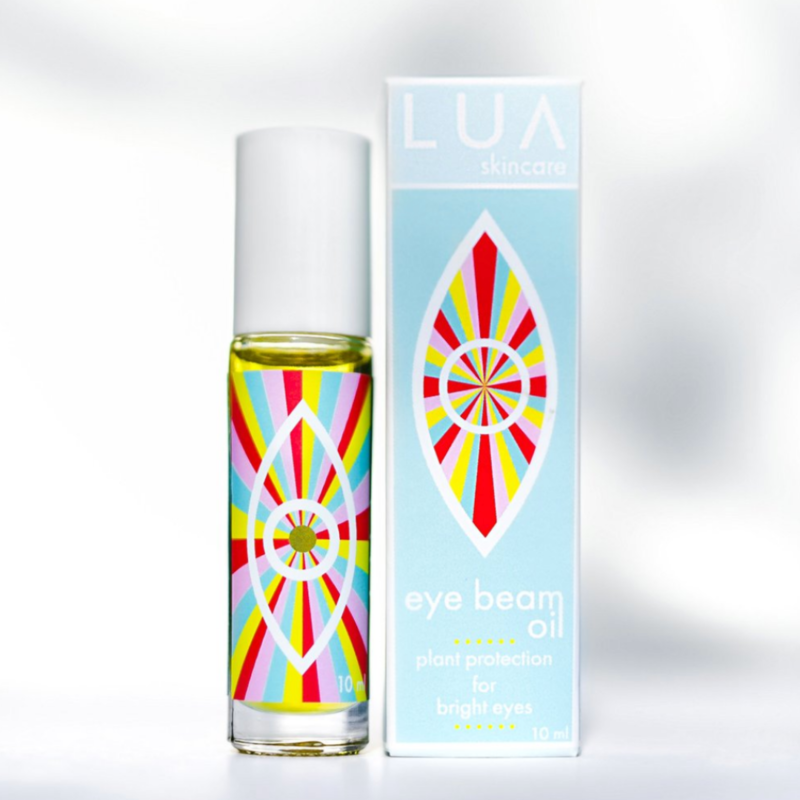 Say hello to bright eyes with LUA Skincare’s eye beam oil designed to combat fine lines & protect against premature aging using the power of plants! 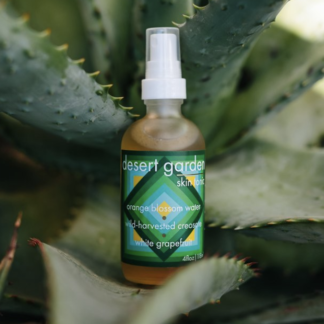 Pure flower + plant oils provide premium wrinkle protection & help to reduce puffiness. 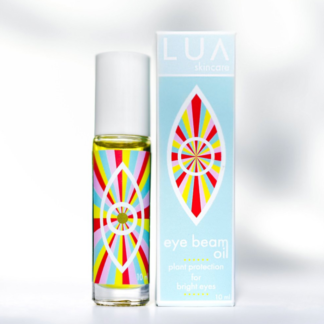 Perfect for your gym bag or purse, this eye oil can easily double as a lip oil to provide nourishment and hydration for a subtle shine on its’ own or as a lipstick prep. This is a multitasking must and if you’re creative you’ll probably find yourself grabbing for this more often than not! 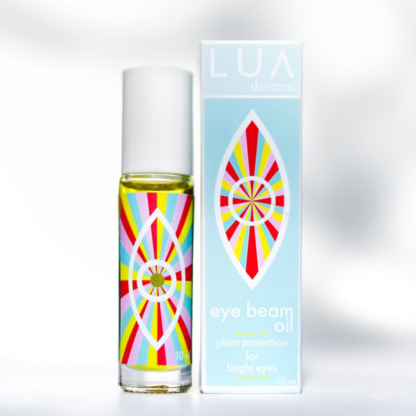 Cooling roller ball to reduce puffy eyes due to sleepless nights or allergies. 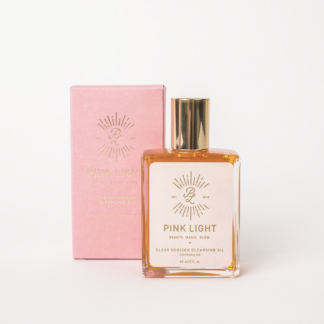 Lemon and carrot oils combat darkness. 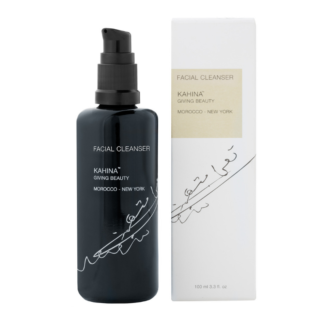 Lightweight oils nourish and hydrate to fight off dehydration lines and fine wrinkles. 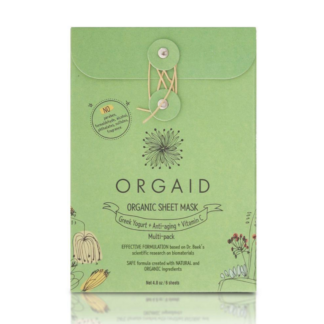 Can be used under an eye cream for especially dry under eye areas. 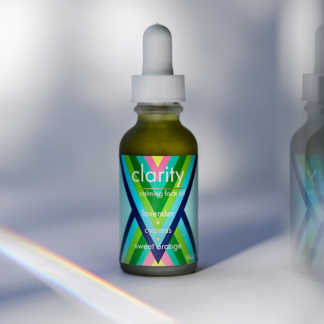 Vitus vinifera (grapeseed) oil, Prunus Americana (apricot kernel) oil, Simmondsia chinensis (jojoba) oil, Cannabis sativa (hemp) seed oil, Prunus dulcis (sweet almond) oil, Persea Americana (avocado) oil, Rininus communis (castor) oil, Camellia oleifera (camellia) oil, Carthamus tinctorius (safflower) oil, Pelargonium graveolens (geranium), Citrus limonum (lemon) oil, Salvia sclarea (clary sage), Boswellia serrata (frankincense), Cananga odorata (ylang ylang), Daucus carota (carrot) seed oil, & Tocopherol (vitamin e).